Lightning Protection Services can test and certify safety lines and roof anchors to the relevant standards, including pull testing, certification and retagging. We can also supply and install both temporary and permanant safety lines and anchors. 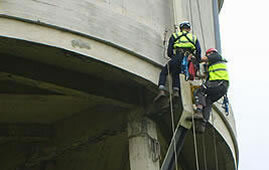 Our engineers are fully qualified, experienced, competent and certified for rope access to both BS 22846 and IRATA. 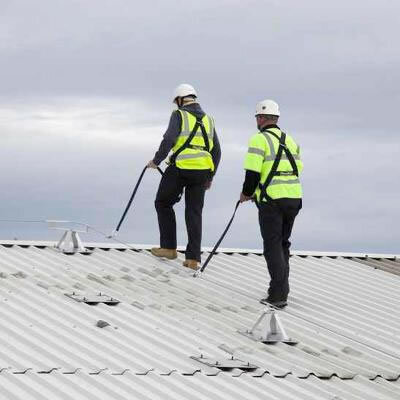 This not only allows the installation of lightning conductor systems in the most cost effective method but also allows our engineers to access areas without the expense of scaffold or cherry picker for other tasks our clients may require. Our rope access teams have carried out task from surveys, rock netting, pointing, and painting to changing light bulbs on signs. 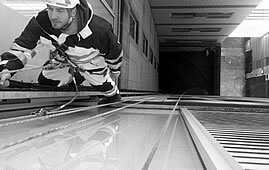 Our engineers are qualified and certified as ‘Tower Climbers’ and hold ‘Tower Rescue’. Typical tasks of masts are painting, bolt replacement, adding/removal of steelwork/brackets, guy rope tensioning/maintenance. Clients include mobile phone providers, MOD and police. Within the company we have fully qualified steeplejacks that give LPS the ability to reach the most un-accessible areas of a building such as church pinnacles or steeples, weathervanes, chimney inspections or high level maintenance/repair. We also offer window cleaning services to high buildings. High Level Maintenance such as removing vegetation, pointing, cable installation, concrete repair, painting, gutter cleaning and maintenance, blocked down pipes, bird protection/prevention - all routine tasks made difficult or expensive due to their height or position. 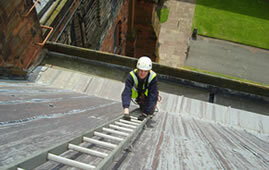 By utilising our rope access or steeplejack access methods, costs can be kept to a minimum. Our trained and qualified inspection team carry out this service to all PPE, access equipment, harnesses and lifting swings. Service is available on 3,6 or 12 monthly basis as per LOLA. Training is everything at LPS. 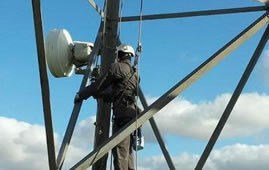 All of our engineers are fully trained, qualified, competent, CSCS registered lightning protection conductor engineers. 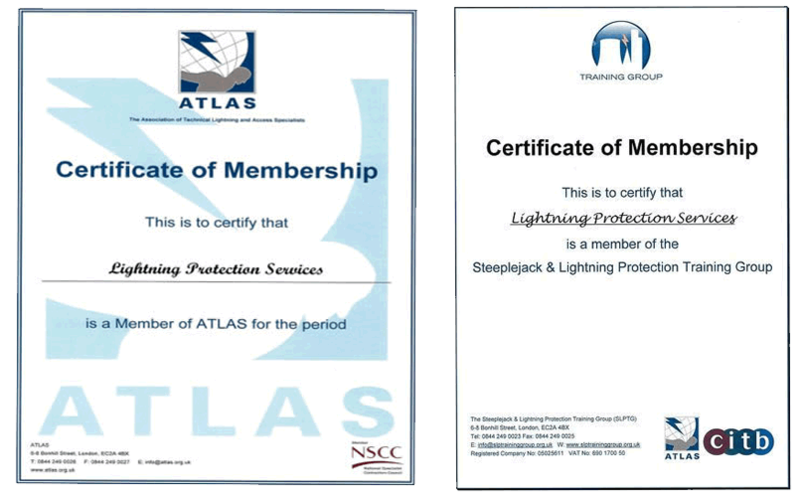 LPS are active members of the steeplejack and lightning conductor training group and the DG training group. Lightning Protection Services has been a member (Member No. 6644) of ATLAS (The Association of Technical Lightning and Access Specialists) formally 'The National Federation of Master Steeplejack and Lightning Conductor Engineers', since 1995. This being the governing body in our industry.